THIS IS THE LAST CALL FOR ACTION. This is going to be our final call to everyone to take this opportunity to get involve in our momentous tenth year of the KLEFF. We are all set with all of the confirmed activities and doing our best to spread it to as many people as possible. There is definitely something for everyone; young and adult, beginner and expert, learn and participate, fun and serious, but most importantly it is to strengthen our beliefs and our will to start making positive actions in our daily lives. The Earth have seen tremendous and drastic changes over the past 200 years and so much has been exploited in the name of progress. The information and knowledge that we are presenting to you will hopefully give you additional idea on what is currently happening around the globe. On the other hand, our collaborations with the partners, artists, entrepreneurs, scientists, communities and other important stakeholders on this platform is a testament of unity and optimism that we shall hold strongly to. I urge everyone who reads this and those who you believe will benefit from KLEFF, please come and get involve. Support this small effort that we are doing for our community, for our children and for the country. Sign up to one or more of the activities, get to know the other like-minded people and let’s all try our best to make this year’s KLEFF2017 the most memorable and life-changing experience. See you at KLEFF2017 soon! On 4th October, the 10th Kuala Lumpur Eco Film Festival was officially launched at MBO Cinema, Starling Mall followed by a premier screening of the film ‘Big Pygmies Little Giants’. 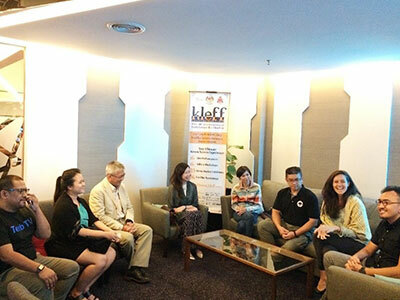 The media launch was attended by 85 people consisting of Guest of Honor Dr Wong Siew Te from Bornean Sun Bear Conservation Centre (BSBCC), KLEFF partners, media and the public. The media launch was held to not only officiate the festival but to also spread word through the invited media regarding the festival. The film ‘Big Pygmies Little Giants’ directed by Howard Jackson and narrated by Dr Audrey tells the audience of the hard work of Dr Wong and his team in sun bear conservation. This film will be screened on 28th October at 3.10pm (Session 2). If you are interested to watch this film, waste no time and book your screening passes. Click here to view the full press release of the media launch and premier screening of Big Pygmies Little Giants. Check out the interview here to have a sneak peak of what to expect from the forum. 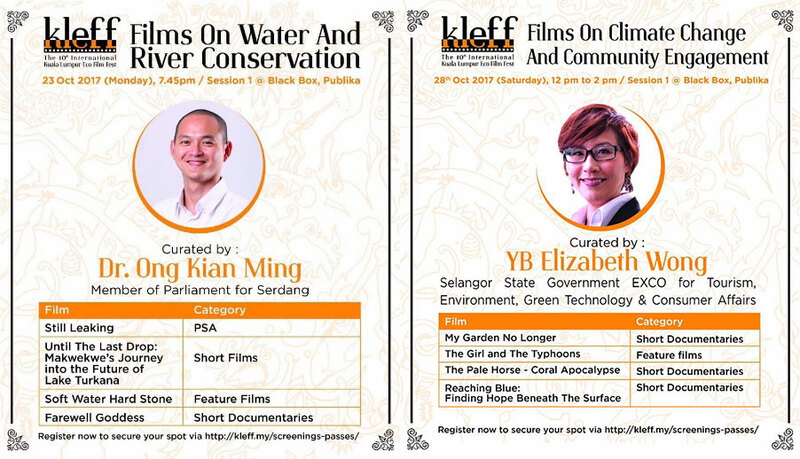 In conjunction with the upcoming 10th Kuala Lumpur Eco Film Festival, a series of forums on sustainability and leadership will be organized for the general public. One of the forums is called “Food for Future: What Will We be Eating?” featuring prominent sustainability leaders and advocates. 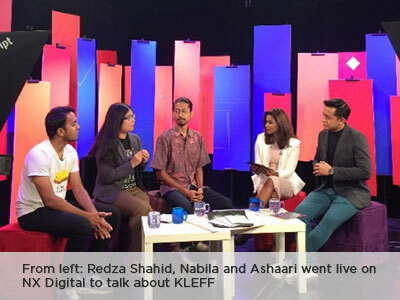 The KLEFF forums are to discuss environment-related issues in Malaysia as well as encourage the public to start practice the environmental-friendly lifestyle. 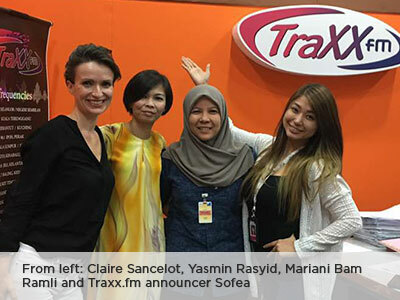 Nabila Shohimi, KLEFF Festival Manager, Ashaari Rahmat, General Manager of Poptani Asia (Moderator for the “Food for Future: What Will We be Eating?” Forum) and Redza Shahid, co-founder of GrubCycle (Forum Speaker for “Food for Future: What Will We be Eating?” Forum) were interviewed by NX Digital to provide the audience and listeners a sneak peek on what to expect at the forum and KLEFF. 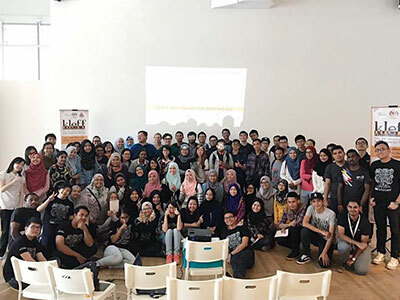 The KLEFF committee held an engaging briefing for the KLEFF 2017 volunteers at the White Box, Publika. About 60 volunteers had attended the briefing and got an up close and personal meeting with the team. KLEFF has been a volunteer-run festival and this year, it received over 600 volunteer applications. Out of the 600 applications, 201 were shortlisted to be part of the KLEFF crew. The volunteers were divided into groups and assigned different areas and job scope to assist the committee during the Festival. 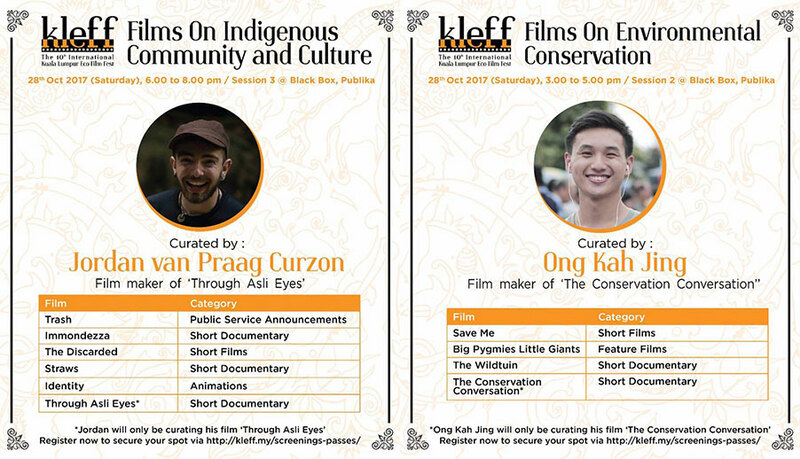 Every year at KLEFF, we invite film makers, environmentalist, academia and passionate influencers to curate sessions of film screenings to set the mood. It's great to be watching and understanding the environmental issues and it's better when you get a chance to interact with the people that are behind the movement. Make a date with us and you'll see and experience why KLEFF is not your ordinary film festival. 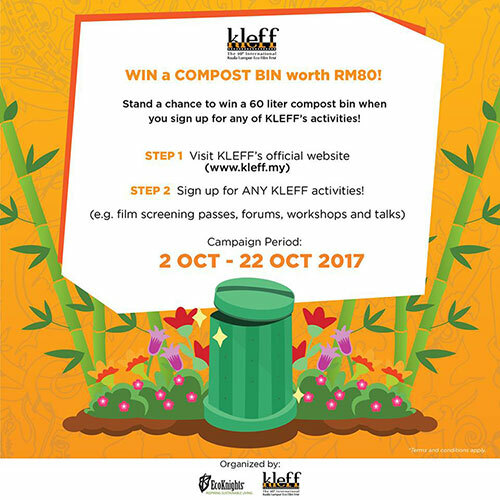 In conjunction with KLEFF’s 10th Anniversary, we are giving away an EcoKnights’ compost bin worth RM80 to 10 lucky winners. The contest runs from 2nd – 22nd October 2017. The list of winners will be announced on 25th October 2017. Last Call for Registration for KLEFF 2017 Sustainability Forum Series, Workshops and Screening Passes!! 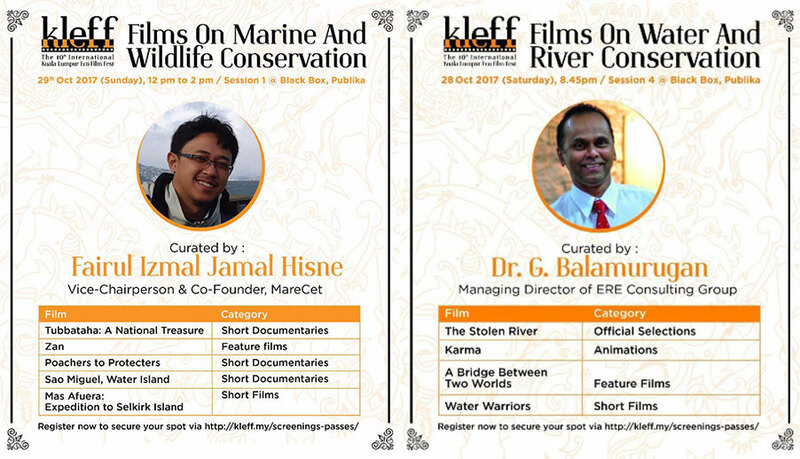 We are a week away from the 10th Kuala Lumpur Eco Film Festival and if you haven’t checked out the festival, head over to the KLEFF website to view the exciting and educational programs during the festival. 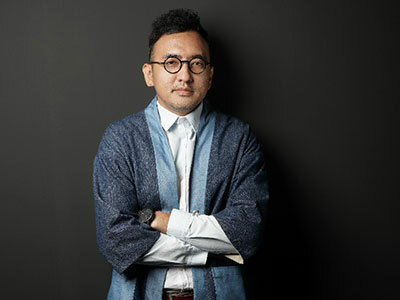 She is one of Malaysia’s empowering artists who has been advocating for Sarawakian culture through her work of art and music. Part-Kelabit Alena Murang who grew up in Borneo is KLEF’s first official ambassador, in which her artwork will be featured in the Wajah Bumi Art Exhibition from 24th – 29th October at White Box, Publika. 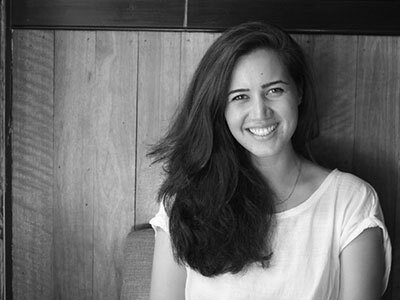 She will be inviting the KL Sape’ Collective to KLEFF to conduct a sape’ class for beginner on 29th October, 5pm – 7pm. The public can register for the workshop here. Find out more about her journey and mission in our close-up interview with the Bornean beauty here. THANK YOU TO ALL OF KLEFF SPONSORS AND SUPPORTERS!